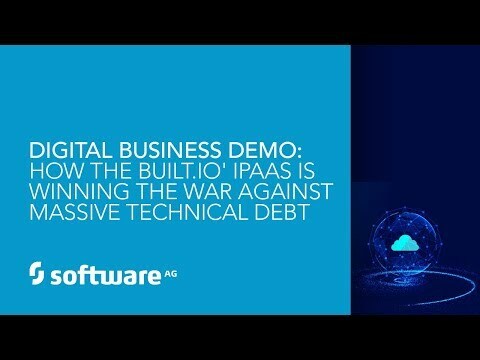 View this B2B/EDI presentation where we are joined by Michelle Oskowski, founder of Jigsaw Solutions. 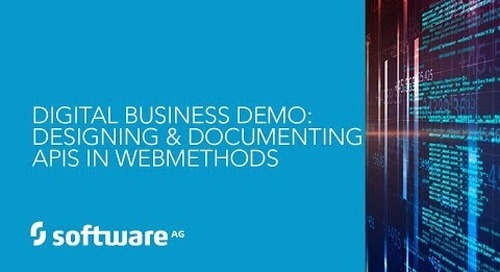 Based on her 20-plus year experience in all aspects of EDI implementations, Michelle will share her thoughts on best B2B practices, key-EDI trends – and her own, in-the-field experience with webMethods B2B Integration. 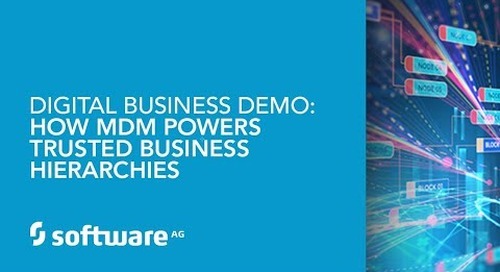 •Learn why world-class organizations - such as Coca-Cola, Digital Globe, 7-Eleven and Staples - use webMethods Trading Networks for powering their partner eco-systems. 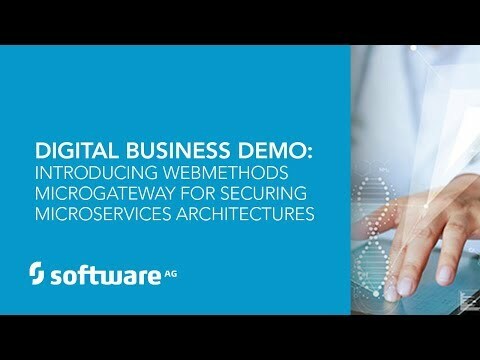 •Discover EDI capabilities offered by webMethods to interact with a complex set of both EDI and non-EDI partners. 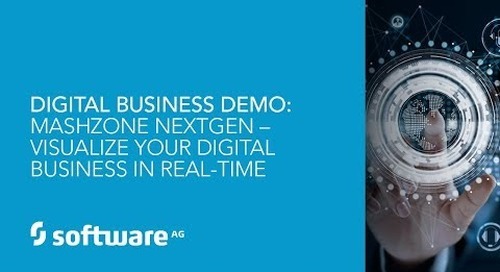 •See in action why Trading Networks is the solution of choice to manage, monitor and streamline partner onboarding and transactions with partners, vendors, suppliers and distributors. 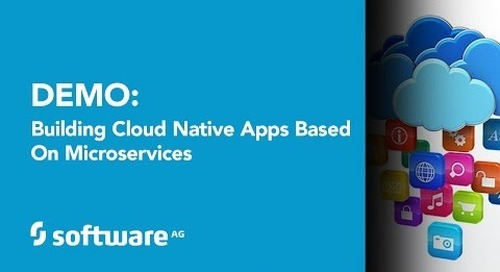 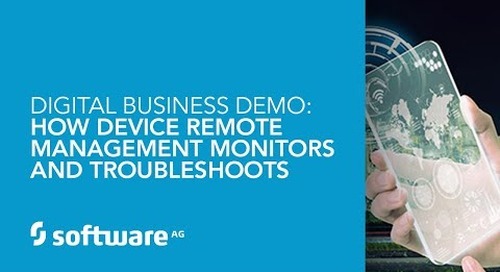 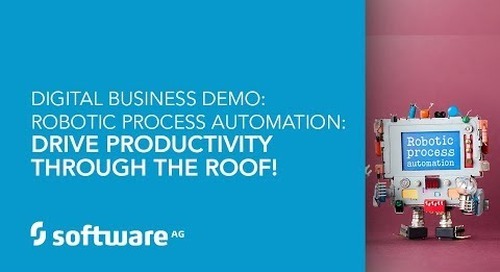 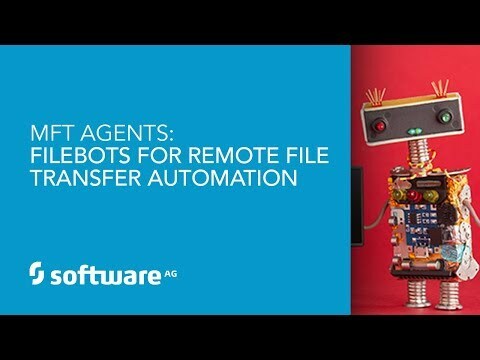 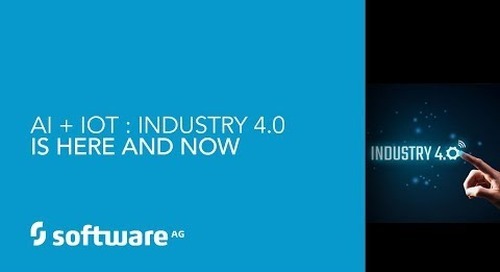 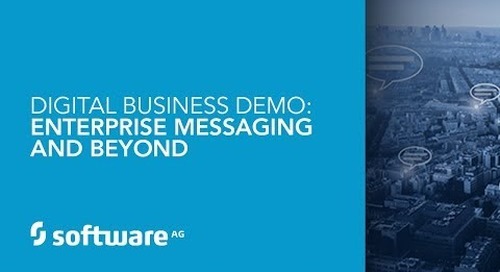 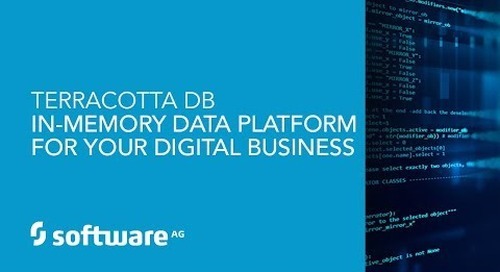 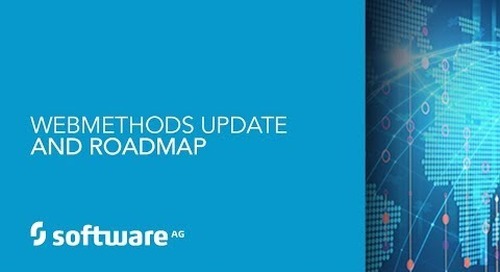 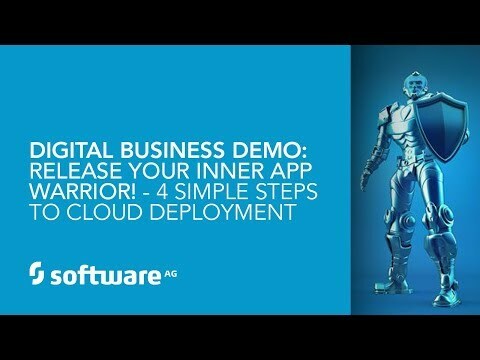 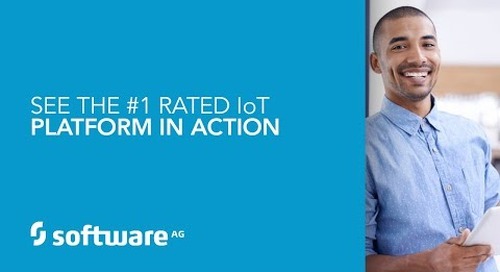 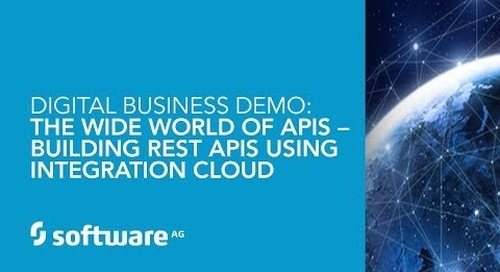 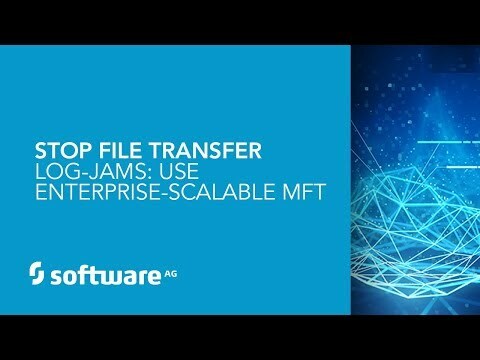 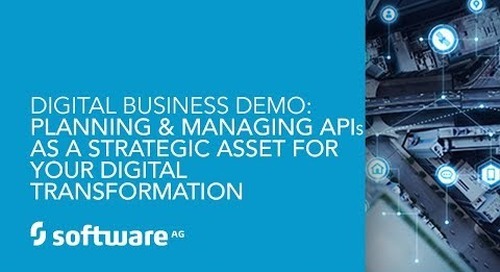 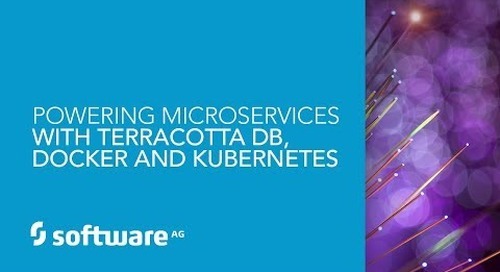 To learn more please visit http://bit.ly/2eH6GDG and http://www2.softwareag.com/corporate/default.aspx.